Easy adjustments like these listed below reduce your chances of getting sick and reduce household chemicals and indoor pollution. Research supports these 10 practices that make your home more pleasant and healthier. Click on links to read studies, if you’re a research geek, like me. 1. 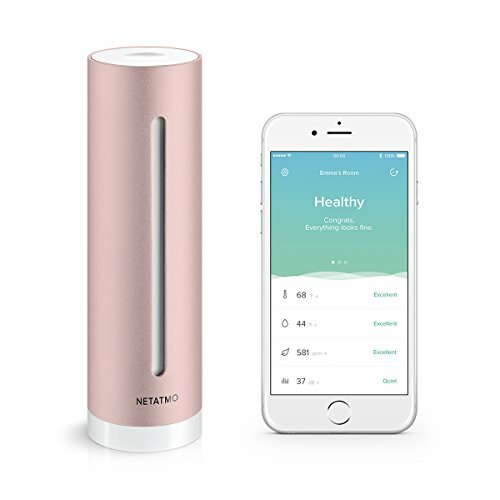 Humidify the air...use sensors to note how dry the air is like Netatmo (shown below). Aim for minimum humidity levels of 40% to 60%. This level limits growth of bacteria, fungi and mites. 2. Open windows (assuming it's not overly polluted outside). Fill your home with fresh air daily. Indoor air is as much as 12 times more polluted than outdoor air. 3. Wash your hands and clean your mobile phone as soon as you get home. Your mobile phone is exceptionally germ laden. Using an anti-microbial case may help. Wipe off door handles and places that are touched frequently when you return indoors. 4. Diffuse essential oils like lavender, tea tree or eucalyptus to purify the air. They are rich in natural anti-viral and anti-bacterial properties as part of plant immune systems. 5. Prepare a clean, cool and cozy bedroom to promote sleep. You can use your Netatmo sensor to monitor your bedroom’s temperature, ideally between 60-67 degrees Fahrenheit ( 15.5 to 19.4 celsius ) according to the National Sleep Foundation. 6. Keep a variety of house plants to purify indoor air and provide green touches. This study explains benefits of english ivy, peace lily, nephthytis and grape ivy to clean benzene (from detergents, other home cleaning products) and toluene (from paint, paint thinners, nail polish, etc) from indoor air. This study showed the effectiveness of snake plant, spider plant and pothos at removing ozone, a major component of smog, from indoor air. Studies note that plants cannot remove all toxins, but improving air circulation can increase effectiveness. 7. Boost natural light exposure by opening curtains and blinds and letting available sun shine in. Blue light from the sun stimulates immune cells in our skin. 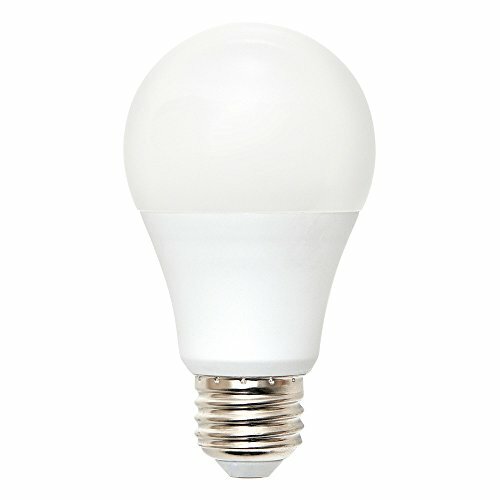 Use natural spectrum light bulbs whenever possible, like those by Lighting Science (shown below). 8. Minimize house dust with HEPA filters on vacuum cleaners, air filters and indoor air cleaners; keep clean uncluttered shelves; avoid dust collectors like too many stuffed animals (or wash them regularly). Dust is an upper respiratory irritant; too much can cause inflammation, which weakens the respiratory system. 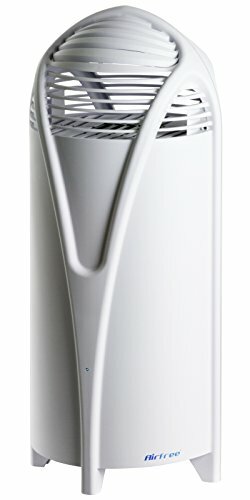 The newest technology is filter-free and uses heat to purify the air by AirFree (shown below). 9. Live Japanese style—keep street shoes out, wear house shoes inside. This keeps germs and dirt from outside, outdoors. University of Houston researchers found that 26.4% of shoes carry the bacteria Clostridium difficile and a 2015 study found that 40% of shoes carry Listeria monocytogenes. 10. Decorate with nature scene art, play nature sounds, use nature themed screensavers. Studies show exposure to nature, even green walls, can calm, soothe and even boost immunity. To learn mind-body strategies—like enjoying more hugs and sitting by the fireplace—that strengthen your immune system and reduce cold and flu risks, click here. If creating a Healthy Home is one of your goals and you'd like to boost it, use the Goal Setting For Success Workbook to help you plan. Download your free copy here. If these tips helped you, I’d love for you to kindly share it with friends and followers on social media—please check the buttons below. Thank you for your support.